I had every intention of blogging twice weekly when I created this culinary site. Since May of 2016, I have been launching one creative project after another. We moved 3 times, I took on a steady Quick Books position working for an organic wine distributor, and I wrote & published my first book on Kindle. Summer of 2016 I was serving two families with private chef services, one family was on the Paleo diet and the other requested traditional comfort foods and family recipes. I also was hosting at two wine tasting rooms in Anderson Valley, CA. 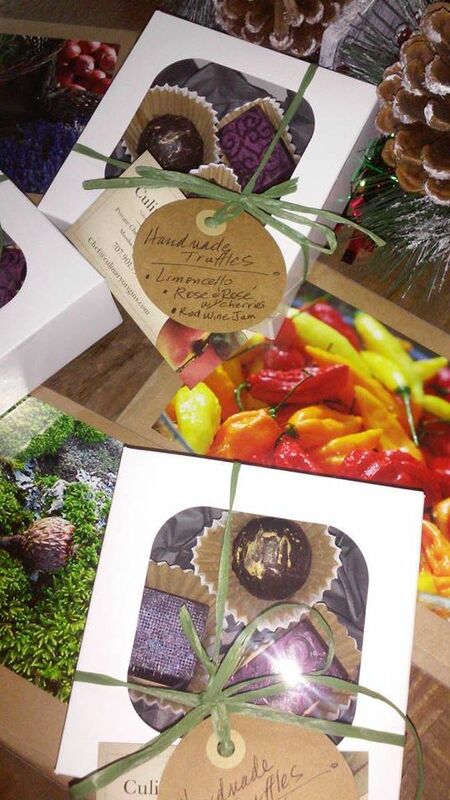 While pouring out wines in the tasting room one evening I had an idea that inspired a line of jams, jellies, candied fruits, jalapenos, and quinoa/nut brittle and hand painted dark chocolate truffles. I got really focused on this flavor pallet and canning jams. 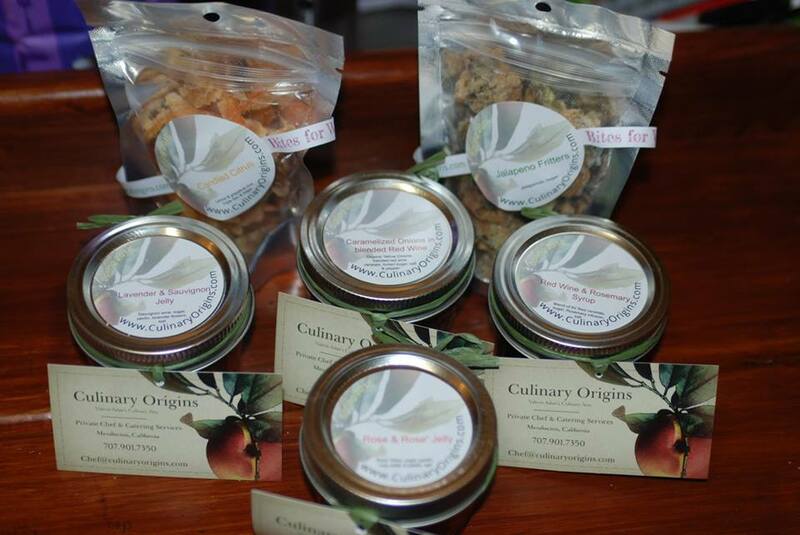 Several clients were committed to the flavor line from Summer of 2016 through the holidays. The Mendocino local ingredients and artisan wines inspired the line of Culinary Origins "BITES FOR WINE AND CHEESE, ICE CREAM, AND MORE". Of course, chocolate has always been my standard exception to the local rule, on local. Unless someone starts a Mendocino Cacao & Coffee Project?